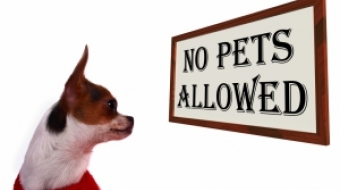 Woof woof: Should the BC Residential Tenancy Act be revised to allow pets? 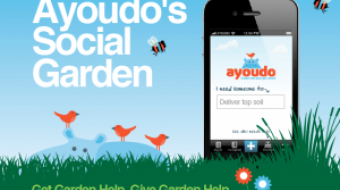 Local tech startup Ayoudo launches a new initiative to help gardeners across Vancouver to connect via social media this spring. Judge slaps union, politicians blast owner, replacement hire whacks passenger.